OMG Yoga would like to wish you a Happy New Year! 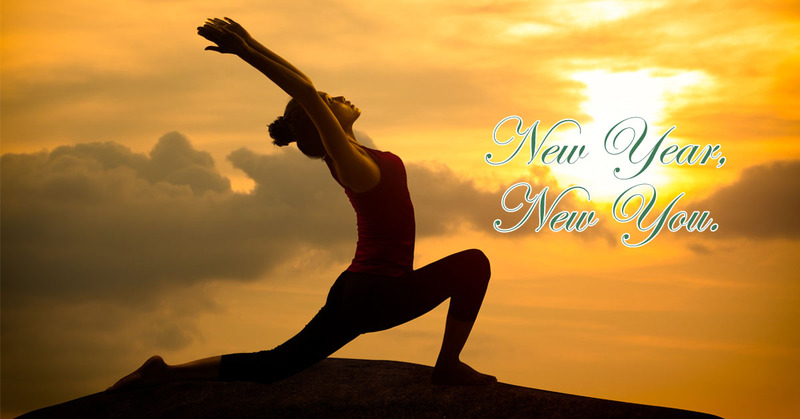 For the month of January, we will be running a special promotion for our private yoga classes. Listed below are the discounted rates. To enjoy this exclusive deal, register at the bottom and make the payment before the month ends. Classes can be scheduled for February.